I was born and raised in the St Louis area. We are White Castle fans. You know why? Because that is what we have. On your way home from a late night out, starving at 2am. Where do you go? White Castle! Nothing like a few belly bombers before you crawl into bed. Then I moved to the south and was introduced to Krystal. Oh, I now know what I have been missing my entire life. So when Krystal emailed me and asked if I was interested in getting some great Krystal swag and then going to eat and telling you all about it, I was all over it! 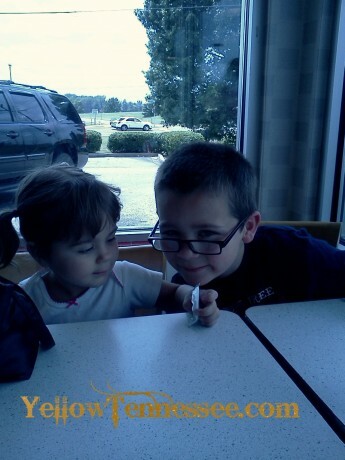 So I loaded up the kids and we headed out to Krystal for some lunch. No matter what you are in the mood for you are sure to find it at Krystal. From their hamburgers, cheeseburgers to chicken sandwiches and even spicy chicken. 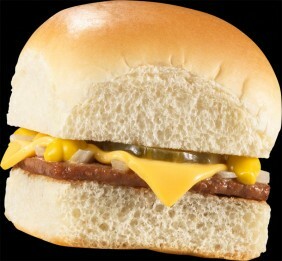 If you have never had a Krystal burger, you are missing out. A small 100% USDA all beef burger is grilled then topped with mustard, diced onions, and a dill pickle slice. It is all put on a square steamed bun. Perfection! They come with or without cheese and you can even get a double Krystal burger. But they don’t just have burgers. We had a selection of the Krystal’s with cheese, Krystal Chik, Spicy Chick, Corn Pup (corn dog), fries and milk shakes. Yum! The chicken sandwiches have always been my favorite and these did not disappoint. We all had a great time sharing and tasting a bit of everything. And as you can see Miss Stalin was very happy with her lunch! But it doesn’t stop there. 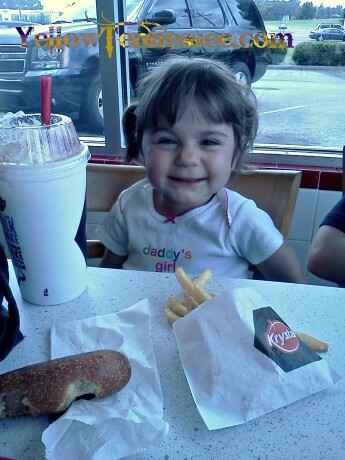 Krystal also wants to give you a chance to Conquer your Cravings by winning a $50 gift card! Entry is easy, just use the form below and good luck.